Home / jay z / magnacartaholygrail / news / samsung / #GJNEWS: Jay-Z's next album "Magna Carta Holy Grail" will be free for all samsung users. 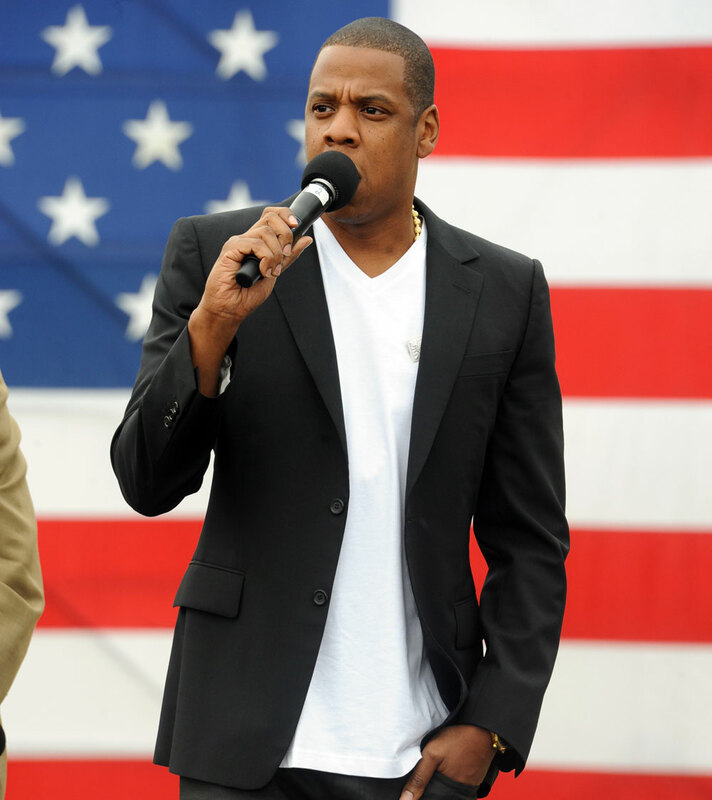 #GJNEWS: Jay-Z's next album "Magna Carta Holy Grail" will be free for all samsung users. Jay-Z reveals his next album's name, release date, and a bold business plan for the project. Jay-Z's first solo project since 2009's The Blueprint 3 has been announced. During halftime of Game 5 of the NBA Finals, a commercial aired featuring Jay-Z recording in a studio with Rick Rubin, Pharrell Williams, Swizz Beatz, and Timbaland. The commercial, however, was actually a Samsung advertisement, as Hov and the electronics giant have teamed up for a bold business plan: Samsung has purchased 1 million copies of Jay's next project, which will be titled Magna Carta Holy Grail. The album is dropping July 4, and will give the copies for Samsung Galaxy smartphone users for free, three days ahead of the release. Users will access the music through an app that will be downloadable in the coming weeks. Fans can download the Magna Carta app at www.magnacartaholygrail.com.